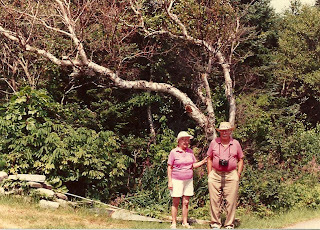 My maternal grandparents were outdoorsy types. They gardened and camped and watched birds and hunted down rare flowers. And they did it all without sunscreen. 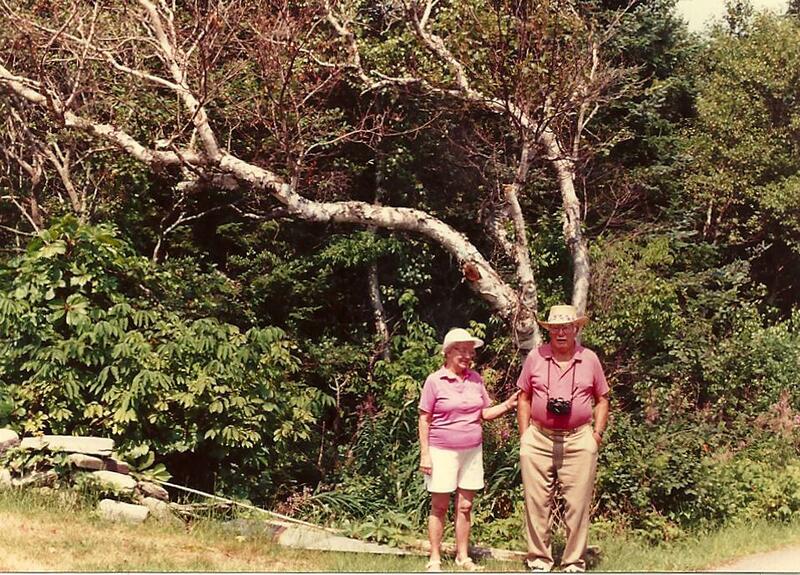 In their last couple of years of life, well into their 8th decade, they had frequent dermatological appointments. The derm was in the habit of freezing off pieces of their faces and hands. For months and months my grandmother's extremely high forehead was adorned with dark, scabby protuberances that are the interim state between freezing and the peeling/healing. I inherited her sunhat (oh, sweet foreshadowing - not to mention forehead shadowing) and it has two big band aids stuck to the inside of it right where her wounds needed to be shielded from the straw. No, I haven't taken them off. I'm not sure why. It's never seemed necessary, I guess. This morning I went to a derm appointment to get a wound check on the biopsy that was done on my lip three weeks ago. The biopsy came back negative. It was a fibrous p_____ (sounded like pustule but wasn't, can't remember) and is perfectly fine. I'm healing fine, too. I pointed out a little rough spot on my forehead, right at the hair line, that I'd forgotten to ask about before. It was deemed an a____y something that, from what I understand is pre-pre-pre cancerous but might as well come off. It's official. I'm 85 years old and I simply don't think I'll be getting any younger. Someone bring me some juice. And make sure to dissolve the Metamucil completely in it. If only I'd known, I would have mentioned Metamucil earlier! My mother has had to have the same freeze procedures (green eyes). My dad, who played a lot of golf, has not (brown eyes). Hoping for his genes in this department. So far I've got the eyes.